If you’re in today’s legal cannabis industry you’re aware that tax code 280E restricts you from operating like a traditional business. 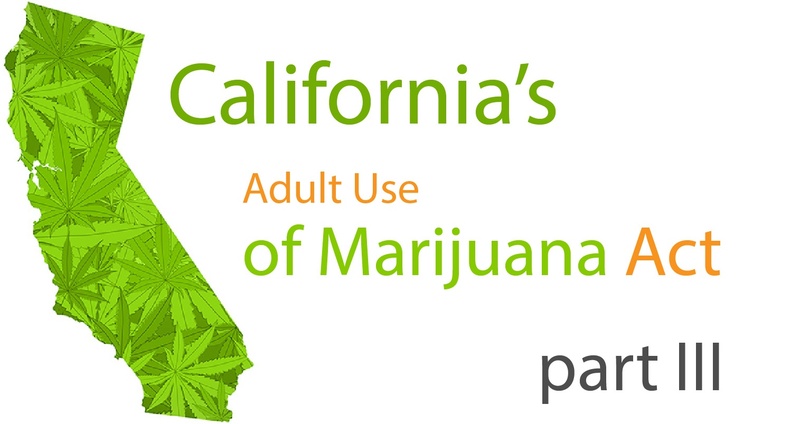 Simply put, even though you are operating a state-legal business, cannabis is still considered illegal federally. 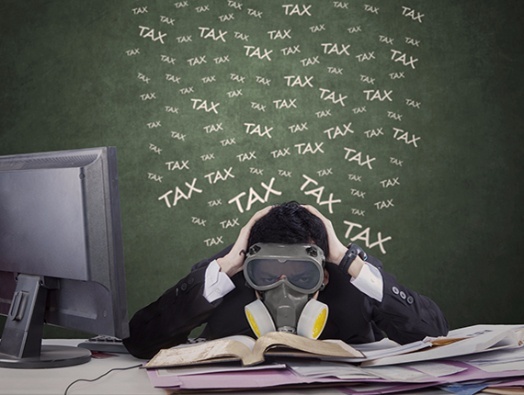 At the end of the day, this changes which expenses you are allowed to deduct for tax purposes. What roles will local governments play in rec use rollout? Jill Lamoreaux is a Çanopy mentor, alumni and founder of Sprk Labs. Jill is an entrepreneur, cannabis industry leader, and consultant for dispensary licensing and application. In a prior post on marijuana retail operations, she covered the first steps in the process of opening a dispensary, including acquiring a license, fees, and windows of application. In this follow-up post, we discuss operation models and what to prepare for once a retail license is acquired. What if I acquire a license? What's next? Jill Lamoreaux is a Çanopy mentor, alumni and founder of Sprk Labs. Jill is an entrepreneur, cannabis industry leader, and consultant for dispensary licensing and application. Part III: With upcoming elections and the launch of Canopy's Berkeley, CA, cannabis startup accelerator, we've followed California's regulatory environment closely. 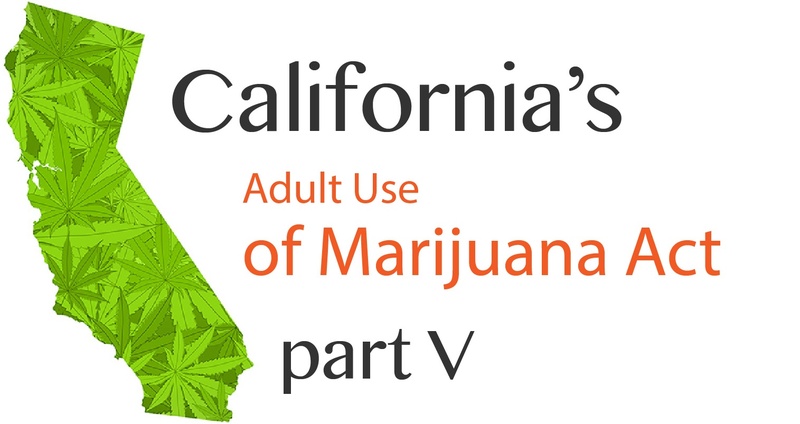 The following blog post is part of a series dissecting California’s November 8th ballot initiative commonly referred to as the “Adult Use of Marijuana Act (AUMA)", or Proposition 64. Parts I and II discussed the AUMA's major objectives and next steps for regulated cannabis businesses; as well as highlighted several of the Act's provisions, such as the allowance of hemp as an agricultural product, and the Act's intensive licensing schedule. Part III reviews where revenue will be allocated, and limits set on marijuana businesses in order to discourage underage access and use.